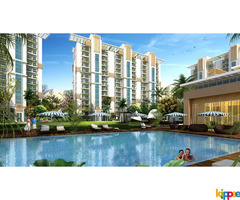 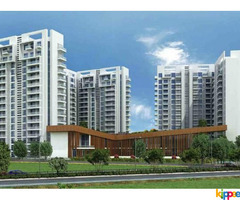 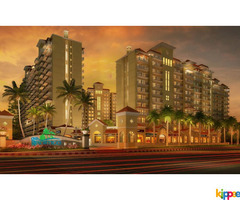 Buy Flats and Apartments for Sale in Bangalore at best price. 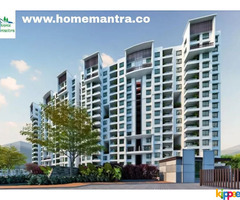 Ready to move to new apartment please contact us. 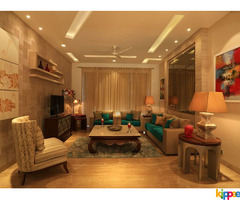 we are the best realestate advisory in bangalore.